If you sweat a lot, you may be experiencing a condition known as hyperhidrosis. Approximately 7.8 million Americans suffer from this embarrassing and highly visible problem – and its causes are not always known. Gynecomastia is a condition in which accumulations of tissue or excess fat in the chest of males produces the appearance of feminine breasts. Sometimes brought about by hormonal changes, gynecomastia is an emasculating condition that is not always responsive to diet and exercise. 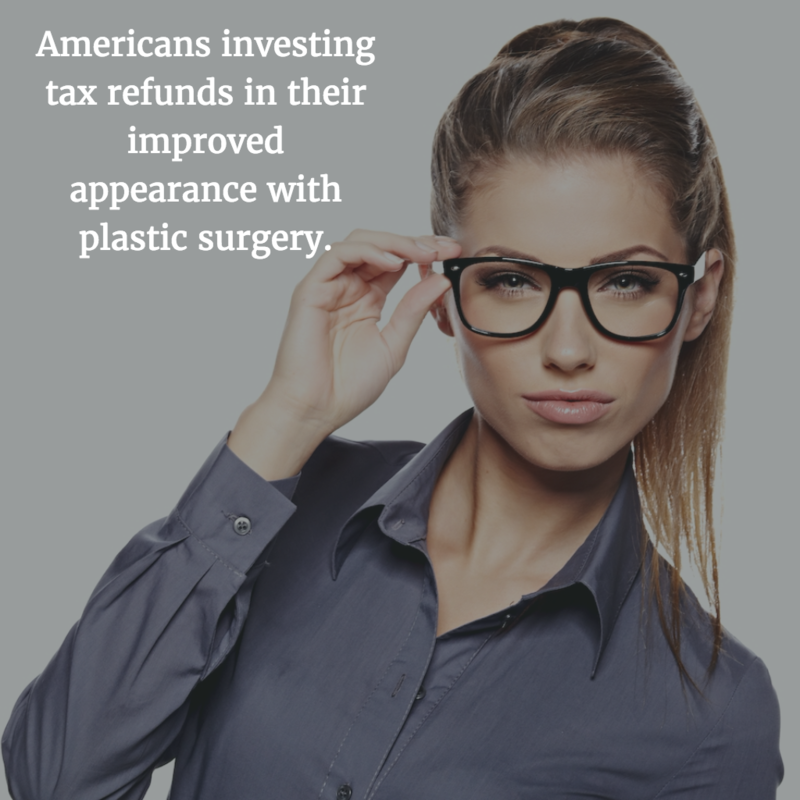 Last year 73 percent of taxpayers received a federal refund, and the average refund was more than $3,100. If you are one of the millions of Americans expecting a refund this year, you are probably already starting to think of how to spend that money. Rhinoplasty can change the parts of your nose you do not like. 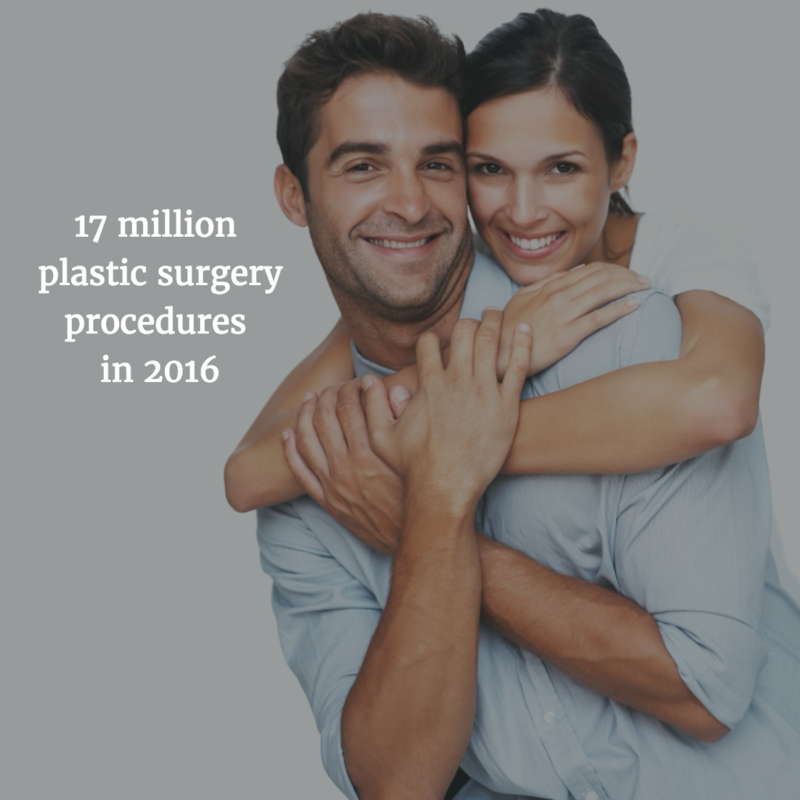 The procedure can also eliminate the problems associated with a deviated septum. 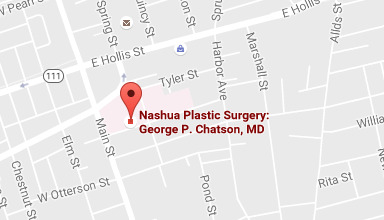 During a consultation with Dr. George P. Chatson, you can discuss what you do not like about your nose, and Dr. Chatson can explain how rhinoplasty can improve your nose. Liposuction is a body contouring procedure intended to remove stubborn deposits of fat that do not otherwise respond to exercise and changes in diet. More than half of Americans make New Year’s resolutions each year and nearly half of those resolutions are for self-improvement. 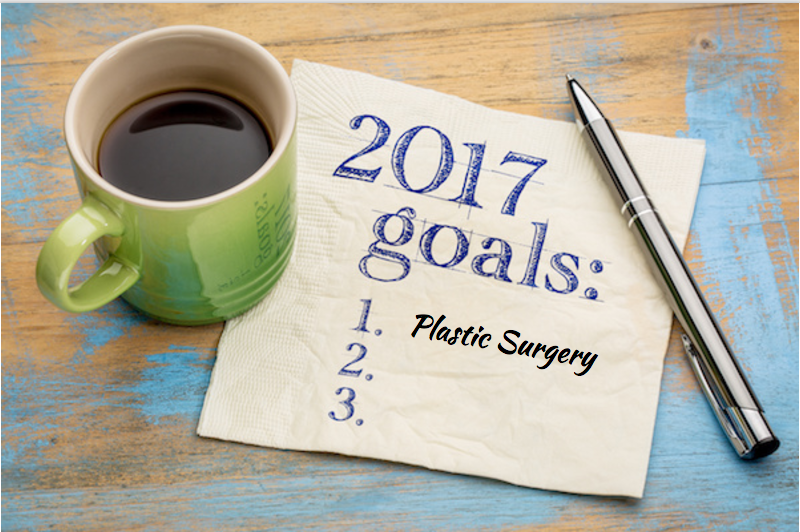 If you have been thinking about cosmetic surgery, this could be the year to enhance your face and figure and gain the self-confidence you’ve been lacking. You want to reverse the signs of aging in your face. Tummy tuck (abdominoplasty) is a great way to achieve the attractive abdominal contours that diet and exercise alone cannot. 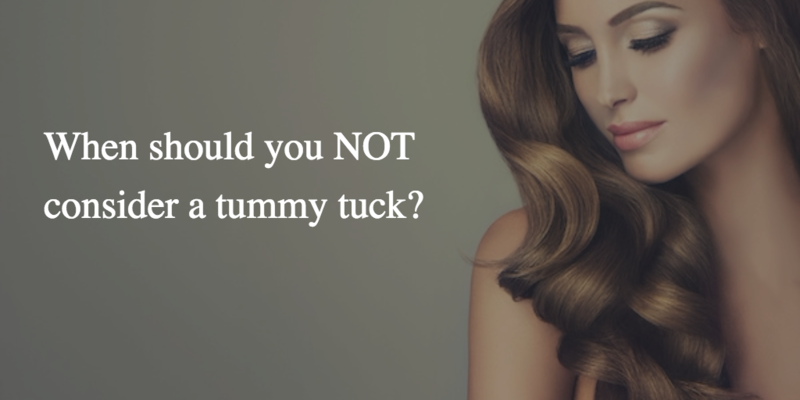 However, it is not always the right time for a tummy tuck. 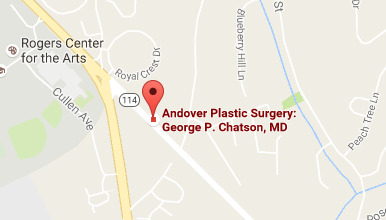 In some cases, you may want to postpone a tummy tuck or consider another procedure. As winter settles in, the cold, dry air can wreak havoc on your skin – just in time for the holidays. Flaky, dry skin is not what anyone wants when faced with work and family holiday gatherings. Try these winter skin care tips to keep your skin looking and feeling refreshed this winter.